Will it finally be Megaworld Corporation’s year at the Philippines Property Awards, or will SM Group repeat its triumphant run last year? The Dr Andrew L Tan-led firm received an unprecedented 16 nominations at the country’s biggest real estate awards programme, which will hit the Philippines on Thursday, 7 April, to be held at the Fairmont Makati. SM Group got a total of 10 nominations for its various subsidiaries. Megaworld is odds-on frontrunner to win in several Development and Design categories, with notable projects in its Uptown Bonifacio development alone receiving a total of six nods, including Best Luxury Condo Development (Metro Manila) for Uptown Ritz, Best Retail Development for Uptown Mall and Best Office Architectural Design for Uptown Tower 3. But with last year’s champion, the Henry Sy Sr-led SM Group, garnering 10 nods, it’s going to be difficult to predict who will dominate the awards. SM Development Corporation (SMDC), the group’s affordable condominium subsidiary, is again a favourite to win at the Best Affordable Condo Development (Metro Manila), with two nominations. The rest of SM Group’s nominations are for its commercial development arm, SM Prime Holdings, which came in strong in the hotel, retail and office sub-categories. This is the fourth consecutive year of the Philippines Property Awards, which is widely recognised in the industry for its fairness and transparency. Free to enter, the Awards process began six months ago, with nominations coming from developers and the general public. All entries were supervised by BDO, one of the world’s biggest auditing firms. 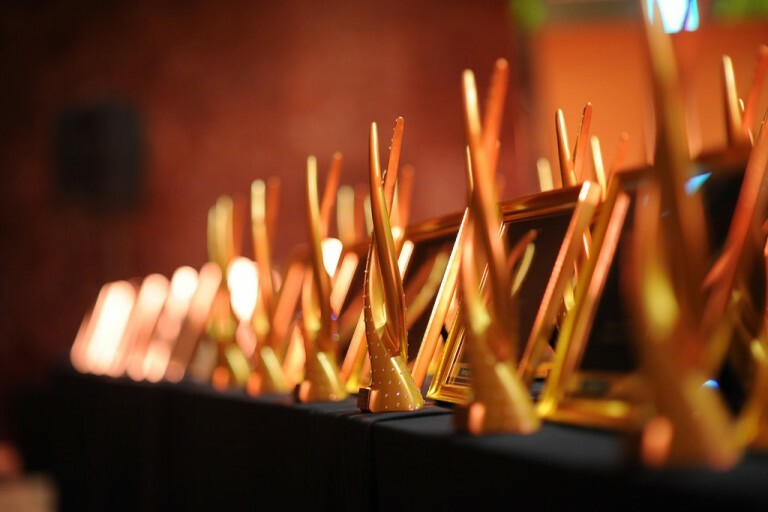 “This year we’ve seen approximately double the number of entries than last year, which shows the Awards is becoming recognised nationwide,” says Lindsay J Orr, chief operating officer of Jones Lang LaSalle Philippines and chairman of the independent panel of judges. Some regional firms will even compete against themselves, including Primary Homes Inc, with two nominations in the Best Condo Development (Cebu) category, and Cebu Land Masters, with two nods for the Best Housing Development (Cebu) award. Major Manila-based developers are also broadening their property investments across the country. For instance, four-time nominees Alveo Land and Vista Land & Lifescapes Inc will go up against Megaworld for the Best Residential Development (Davao) gong. The rise of the country’s emerging markets will feature prominently at the Property Report Congress Philippines, a high-level forum that will discuss the past, present and future of the real estate industry. It will be the first time that the Congress will take place in the country, which will welcome speakers from all over the archipelago and overseas, including current and former Winners and Judges from the Philippines Property Awards. Top winners from the Philippines this year will get the chance for international acclaim when they compete with their counterparts from eight ASEAN countries of the Asia Property Awards at the grand finals in Singapore on 10 November at the 6th South East Asia Property Awards 2016. “Beginning this year, we’re also thrilled to be part of PropertyGuru, Asia’s leading online property group. With their 14 million real estate consumers, the most exceptional developers in the Philippines will get the proper international exposure for their world-class developments,” Blackburn says. Presented by Property Report, Asia’s leading luxury real estate, architecture and design magazine, the Philippines Property Awards will also recognise former Senate President Manuel B Villar Jr, founder of the Vista Land Group, as the Real Estate Personality of the Year. The self-made billionaire, who has been a presence in the real estate industry for four decades now, has won the hearts of Filipinos for his masterplanned communities for families, having built quality housing in 35 provinces and 85 cities and municipalities across the country. Note: The winners of the Best Developer (Philippines), Best Green Development and Special Recognition in CSR awards will be revealed during the ceremony.